D'Addario Speciality Singles are Fantastic!!! 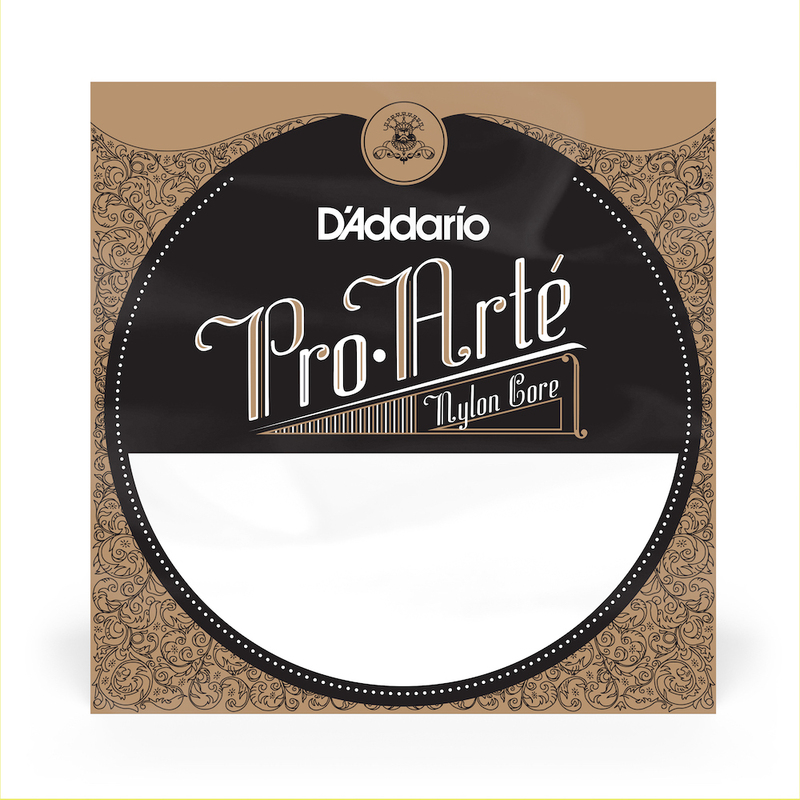 Lots of makers are offering the sub-bass strings for multi-string guitars, but D'Addario is my string of choice and recommend for all multi-string guitars, because 1) They sound great, 2) they last forever!!! 3) the quality-control and consistency is extremely high from string to string, 4) they are much more affordable than the competitors, and 5) Made in USA. Also, Strings by Mail does a tremendous job in calculating the right string gauge for any custom tunings you might have, so we send all our customers to SBM!! !